This Gel Combo is our #1 Best Seller! 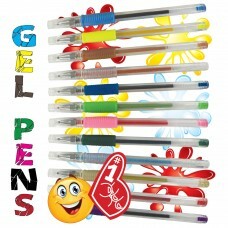 The Combo consists of Neon, Metallic and Glitter Gel Pens. 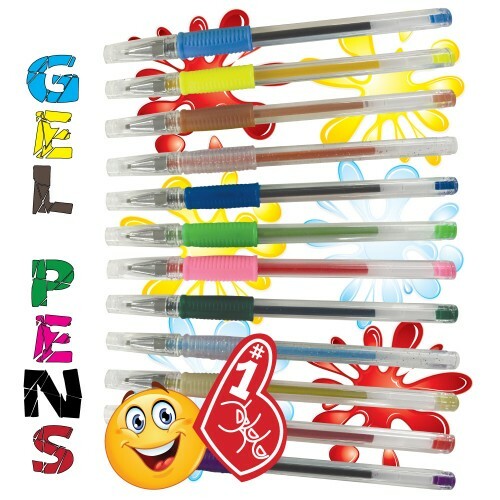 Pens are sold in tubes for proper vending. Sold in cartons of 250 or 500.